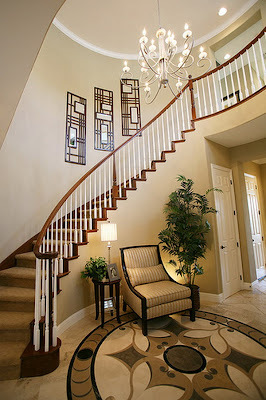 By looking at the pictures of stairs here you can get ideas how to design and decorate your rooms with beautiful stairs. 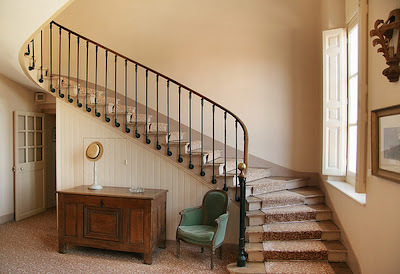 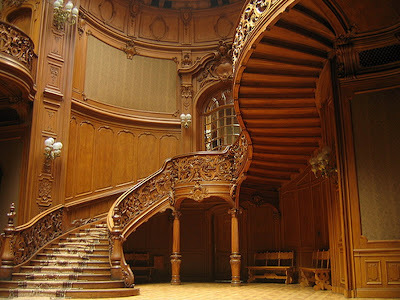 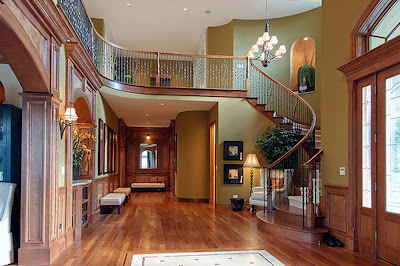 These are the pictures of several styles of stairs for home interior design ideas. 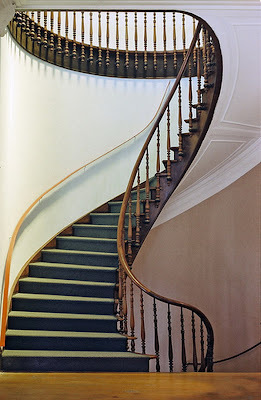 For those who are planning to design the house with more than one story, these pictures are good samples of design of stairs that can become the models.